Clothes shopping can be expensive and a major headache. I hate the whole process. However, when I find a good deal I am like everyone else and get excited. Before I go any farther I want to apologize for my lack in posting last week. 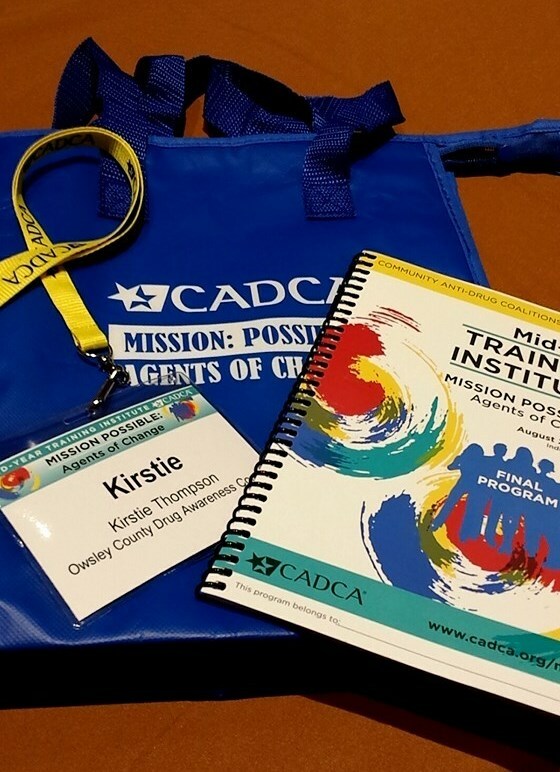 I attended CADCA (Community Anti-Drug Coalitions of America) Mid-Year Training in Indianapolis, Indiana for my job. Each year I have to go to this training and there are hundreds of people from all over the United States and some from other countries. It is a formal training that jeans usually don’t make an appearance. We have to sit in classes from 8:00 a.m. until 5:00 p.m. for the whole week. Finding comfortable clothes is a big deal for this week. No one wants to sit for hours in uncomfortable clothes…that makes the experience much more miserable. I don’t have many “dressy” comfy clothes. You’ll never guess where I do get my “dressy” comfy clothes. Any guesses? Family Dollar and Dollar General! Yes I buy clothes at the dollar store. It just so happens that every outfit I wore while at training had a least one piece from FD or DG. 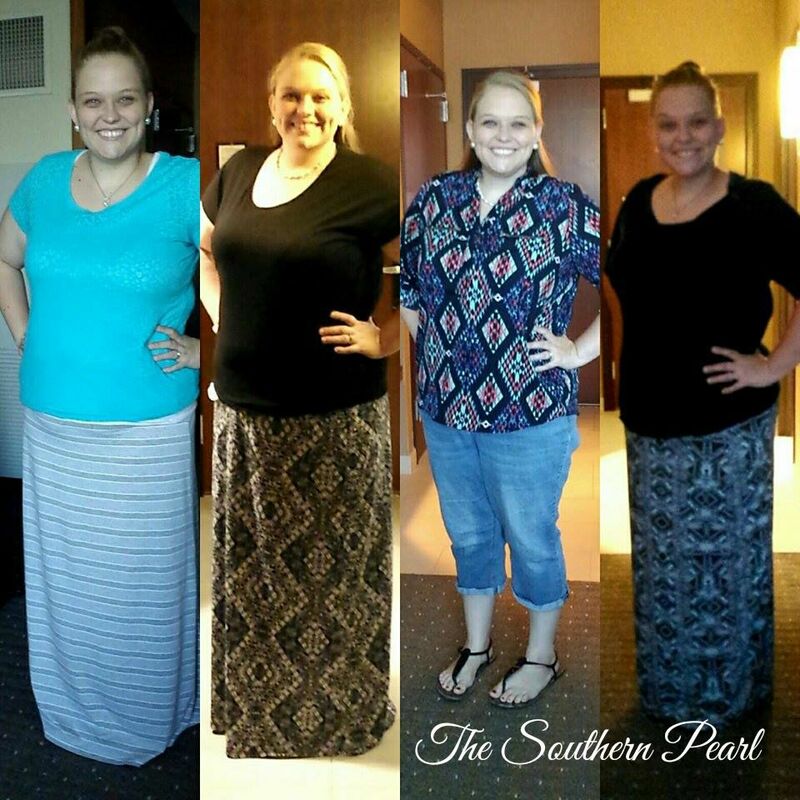 Two out of the four outfits were completely from one of the dollar stores. Am I embarrassed I was wearing dollar store clothes while staying in a $200+ a night hotel? Absolutely NOT! To be honest my $20 outfits didn’t look any different from the outfits the other women paid $40+ on. I feel dollar store clothes are a play on more expensive brands anyway. How would anyone know that I was wearing clothes from the dollar store? They wouldn’t unless they looked at the tag on my clothes. Just FYI my company paid for the hotel….there’s no way I can afford the convention hotels haha. The top is from Walmart and the skirt is from Dollar General. Some women may snarl their noses at the thought of buying clothes at Family Dollar or Dollar General, however, their clothes are super comfy! The skirts are the most comfortable ones I have ever wore. Comfy, cheap, and cute….the three c’s of great clothes! For plus size women like myself the plus size clothes go fast at my local FD and DG. You have to get ’em while the gettin’ is good. I have found that it is a good idea to go to the surrounding counties DG and FD too. What may sell out here in Booneville may not sell as good in Beattyville. Keep that in mind. So next time you want to go clothes shopping and find good deals, cheap and comfy clothes…head on over to your local Family Dollar and Dollar General. Trust me you won’t be disappointed! I love the DG and FD!!!! I loved the blue shirt you wore so I had to go invest in one lol!!! All my maxi dresses are from the Family Dollar in Booneville and Beattyville. Clearanced at $5! All my maxi dresses came from the FD. Clearance rack $5!